Since we were in Moscow and our wedding was supposed to be in Italy, we started to search wedding photographer in Como lake surroundings using the Google website. At first we found three options who we addressed, but Matteo was the first one who reacted immediately in very warm and friendly manner. His artistic flare was evident from his website and each photo we saw seemed to be alive, realistic, filled up with the atmosphere of the wedding. The photos he makes are not in a way of simple posing and chilly smiles, Matteo is like a real photojournalist tries to catch the details and show the real life in a motion. He catches the gestures and smiles, he catches the emotions and the feelings of the happiest moments of the life. His genuine love for his work, his passion, sense of adventure, and his easy going personality have made Matteo a true pleasure to work with. All in all I can highly recommend Matteo. 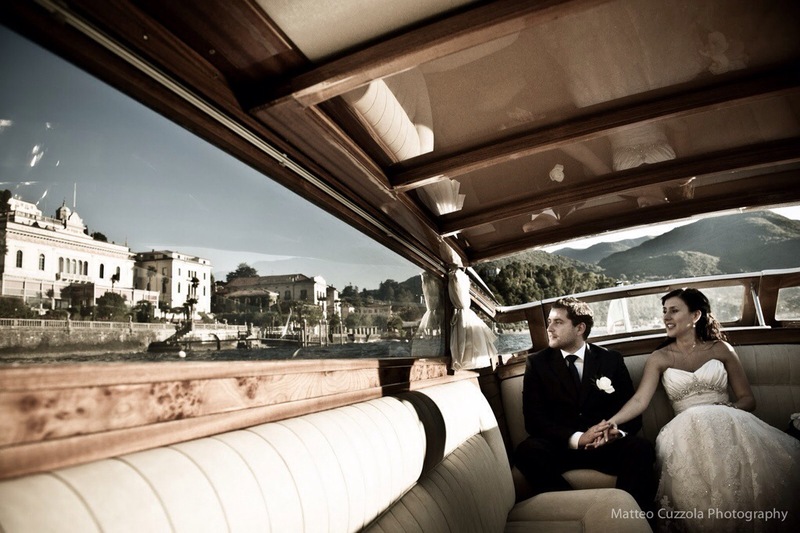 Please visit my Lake Como Weddings Page for more informations.